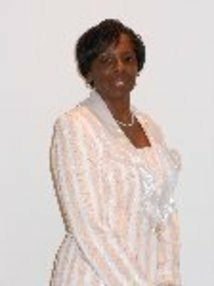 In September 1983, Pastor Eunice Woodard accepted Jesus as her Savior, under the pastorate of Rev. Floyd M. Blackwell. On February 19, 1995, she was licensed to preach the Gospel and ordained on March 1, 1998. She attended Boyce Bible College 1998; with certificates and courses of New Testament Studies. On October 1, 1983 Bishop Woodard accepted Jesus Christ as his Savior. On May 28, 1989, he was licensed to preach the gospel by his pastor, Dr. Floyd M. Blackwell. 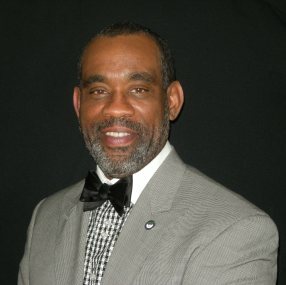 He was ordained by the Peninsula Baptist Pastor's Council on January 27, 1991 & consecrated into the bishopric March 20, 2011. He has a Bachelor Degree in Theological Studies, Christian Bible College and Seminary, Independence Missouri. He is the founder of Church of the Living Word, in January 1993. God is using this servant to build a victorious church that lives the Word.